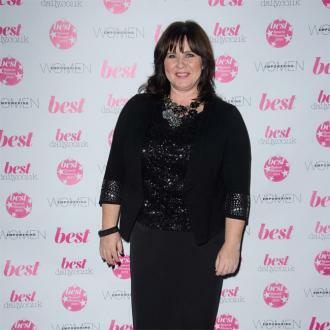 Coleen Nolan has dropped a hint she used to take Jesy Nelson's side when the Little Mix singer was dating her son Jake Roche because she was afraid of being seen as an ''interfering mother-in-law''. 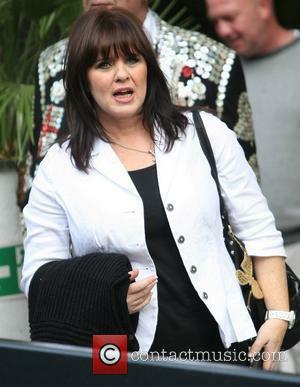 Coleen Nolan has hinted she used to take Jesy Nelson's side during disputes between the singer and her son. 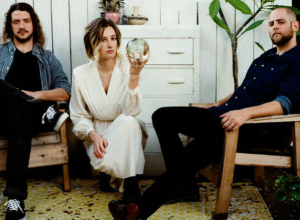 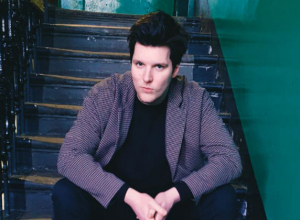 The 52-year-old TV presenter has admitted she often has the backing of the girlfriends of her sons Shane Jr. Roche, 28, and Jake Roche, 24, who previously dated the Little Mix singer, because she doesn't want their partners to see her as an ''interfering mother-in-law''. 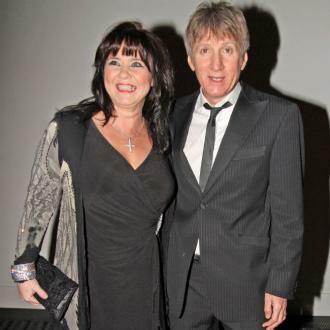 Coleen - who also has daughter Ciara, 16, with her husband Ray Fensome - said: ''The boys' girlfriends have often, in the past, come to me and asked advice. 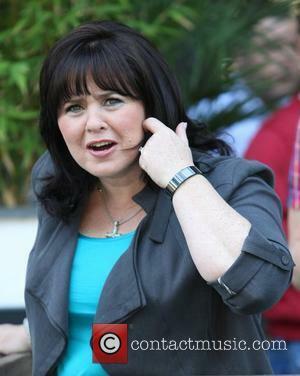 But Coleen insists she wouldn't gossip about her sons - who she shares with ex-husband Shane Richie - to their significant others, but has warned the girls to be aware of what they're taking on if they get back with her boys after they lads have ''done something wrong''. Speaking on female panel show 'Loose Women', she added: ''I wouldn't snitch on them but if they've done something wrong and the girl decides to stay I'll say, 'OK, well it's your decision to stay but I'm telling you now, he'll probably do it again, so if he does it again don't come crying to me. 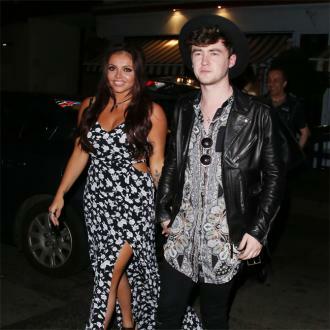 Jesy and Jake got engaged in July 2015 but Coleen confirmed in November last year that the pair had sadly split up. Jesy is now romancing singer Harry James, while Jake was thought to be dating former 'The Voice' contestant Vicki Gordon earlier this year.